France - Festivals & Traditions - Where in Our World? This is a competition for talented young clowns, acrobats, animals trainers and jugglers. The competitors come from all over the world for this event. It takes place in January under the Big Top of the Cirque Phénix in Paris. The Mardi Gras festival in Nice is spectacular. It is celebrated in Spring every year. There are parades, fireworks, dancing and music during this celebration. In France, April Fools’ Day is very strange. People try to stick fish on the backs of other people. No one is really sure why this tradition started. Some believe that it started when the date of the New Year was changed from the 1st of April to the 1st of January. Long ago New Year started on the 1st of April. When the first day of the year was changed to the 1st of January some people were angry and continued to celebrate the new year on the 1st of April. Others started making fun of them by playing tricks on them. For this festival huge statues are made from oranges and lemons. There are parades, dancing and music. It takes place in Spring every year. 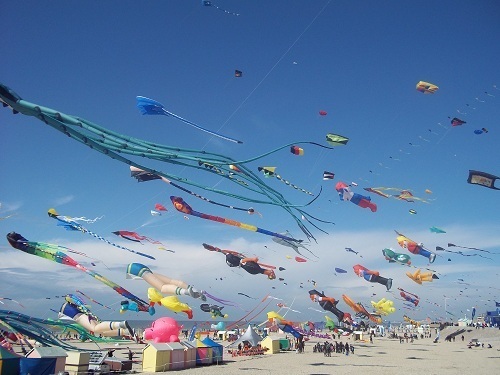 In Berck-Sur-Mer there is an international kite festival in April each year. People come from all over the world to take part. This festival takes place in May every year. 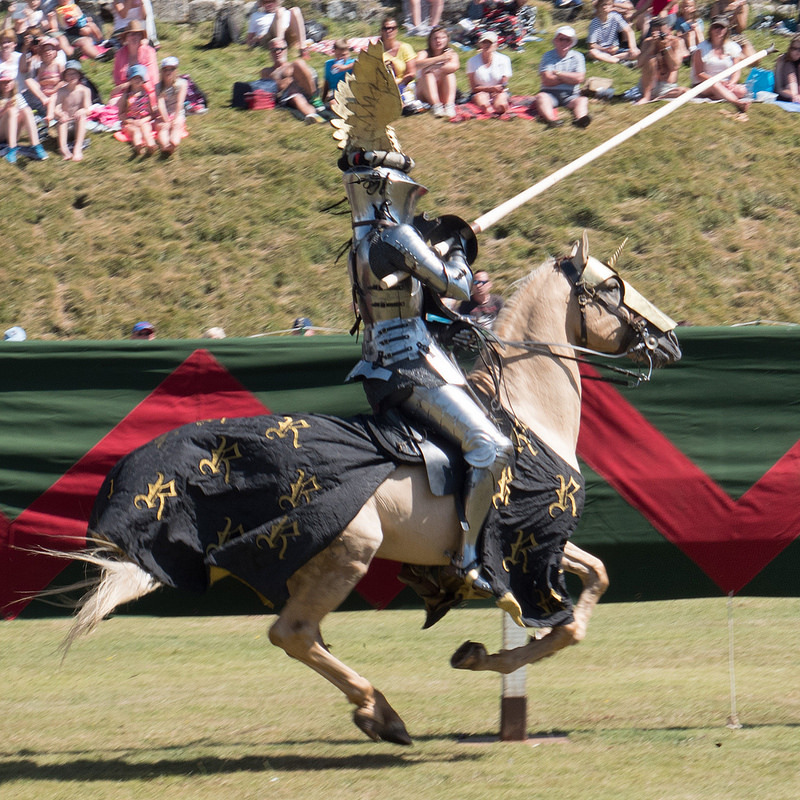 There are re-enactments of medieval traditions with banquets, fairs, tournaments and sports of the middle ages. Those taking part are dressed up in traditional medieval clothes. This festival takes place in June every year. After the parade the world's best toreros demonstrate their skills in the ancient Roman amphitheatre in Nîmes . They also re-enact Roman games in the amphitheatre during the spring. Saint John's Eve is celebrated on the 23rd of June. In coincides with the pagan festival of Midsummer which marked the summer solstice. This festival is celebrated in different places in France. 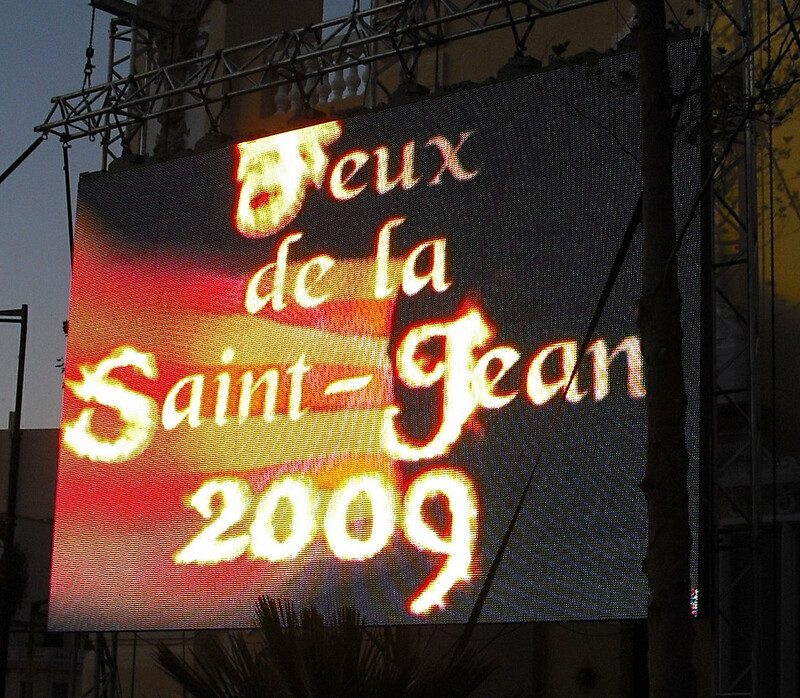 This group performed traditional Catalan songs outside Le Castillet at the Feux de la Saint-Jean celebration in Perpignan. 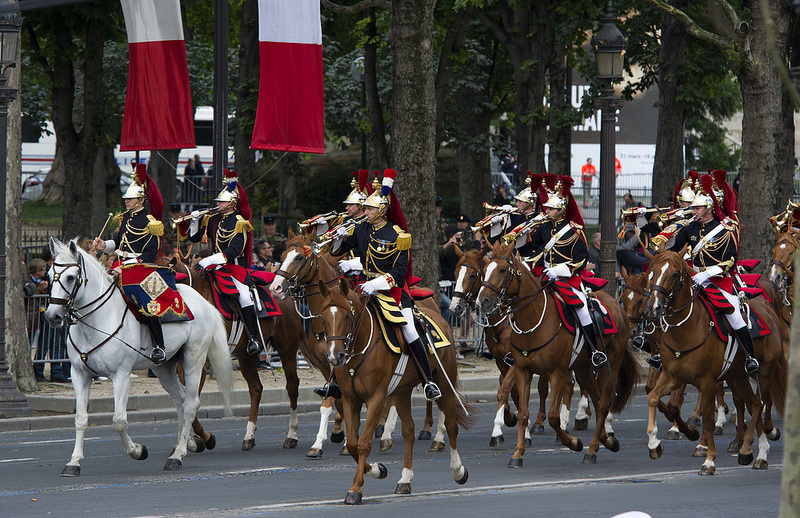 La Fête Nationale, or Bastille Day as it is known in English, is celebrated on the 14th of July every year. It commemorates the storming of the Bastille in 1789 during the French revolution. There are celebrations held all over the country. These often include colourful fireworks. 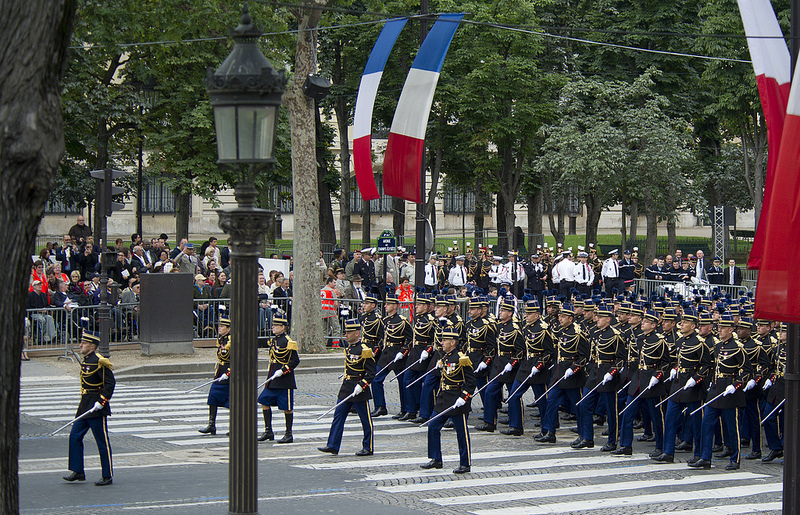 A military parade is held on the Champs-Élysées as part of this commemoration. 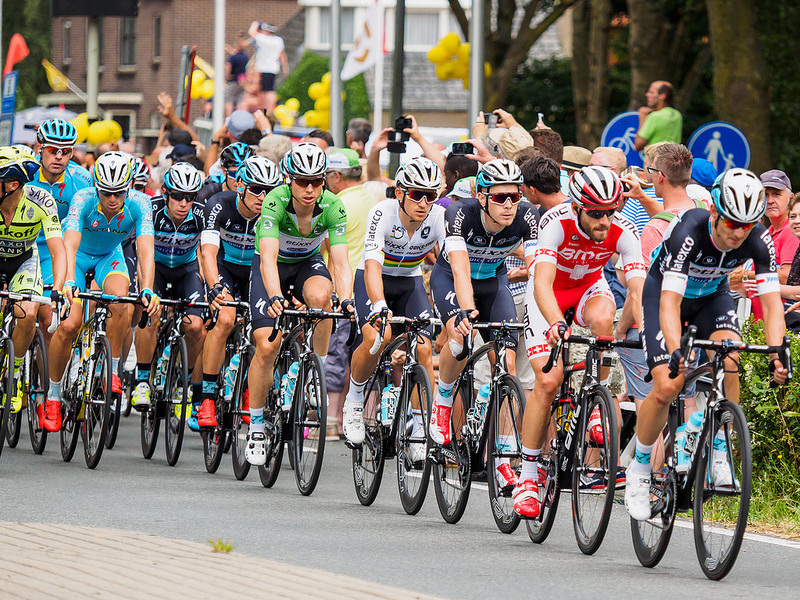 The Tour de France is a bicycle race which takes place in July every year. It covers 3,600 km and each stage takes part in a different area in France. However, in 1998 the Tour de France started in Ireland. It was to commemorate the bicentenary of the 1798 rebellion. 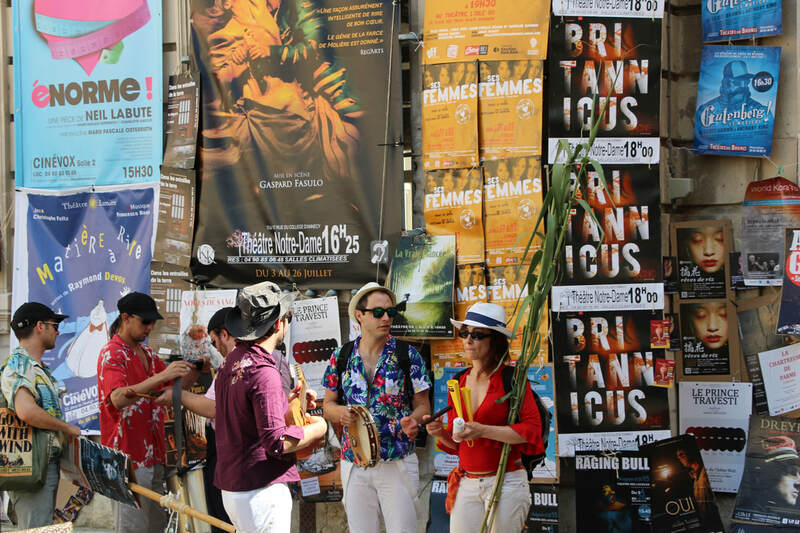 There is a theatre festival in Avignon in July. There are lots and lots of shows on. 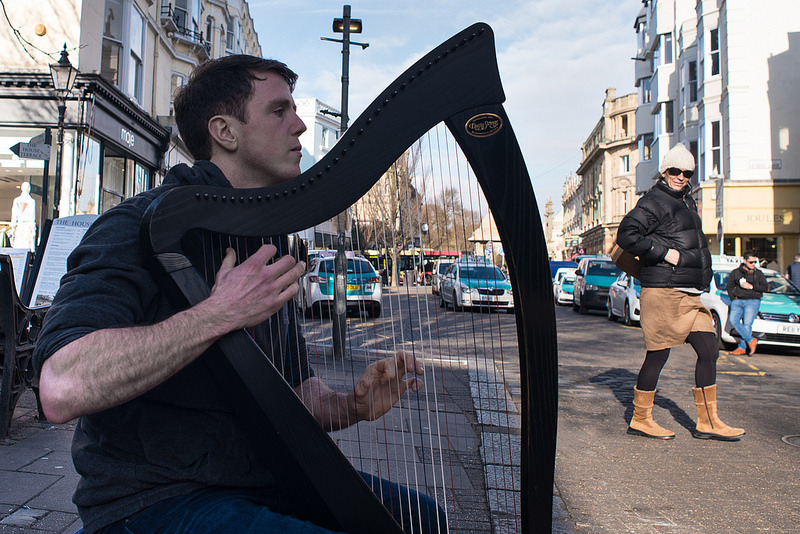 You can often see street performers around the streets during the festival. These are some posters from the shows. Sometimes there are even buskers. 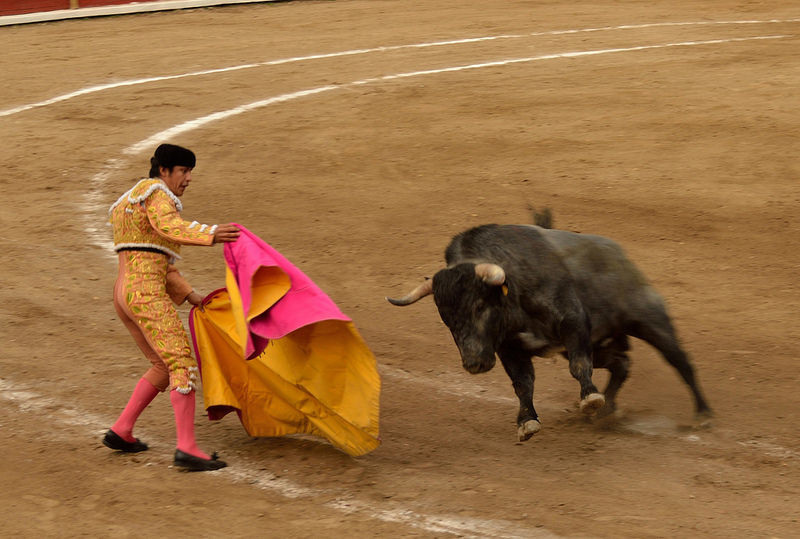 Another event that takes place in July is the Courses Camarguaises. This is a very terrifying sport to watch. The young men, razeteur, have to remove strings or a rosette from between the bull's horns. 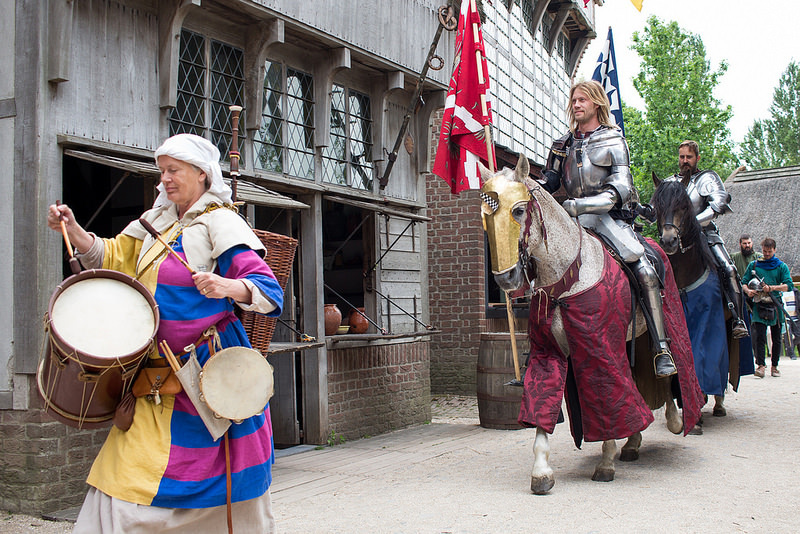 During the summer there is a medieval festival in Josselin. People dress in period costumes. There is jousting, sword fighting and medieval music. Brittany has a culture of it's own. It's language, Breton, is not as widely spoken now as it used to be. However, you can hear the music and see the dancing at festivals around the region. 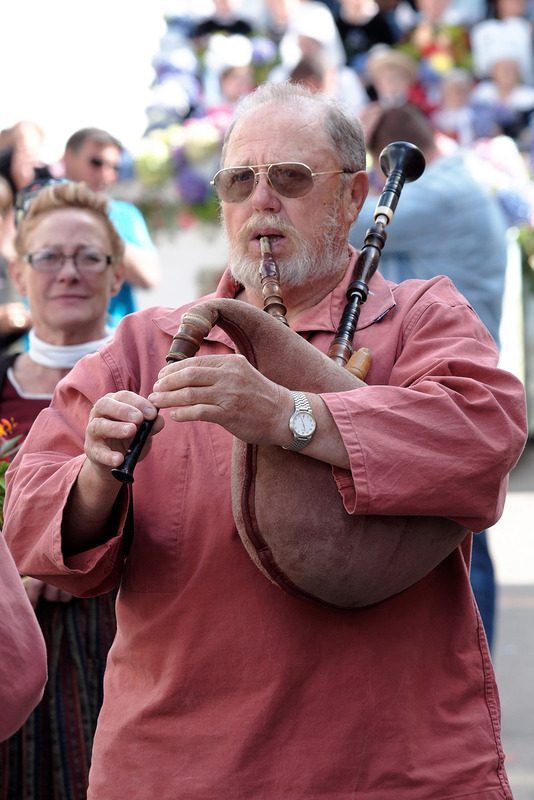 The most famous of these is the Inter-Celtic Festival. 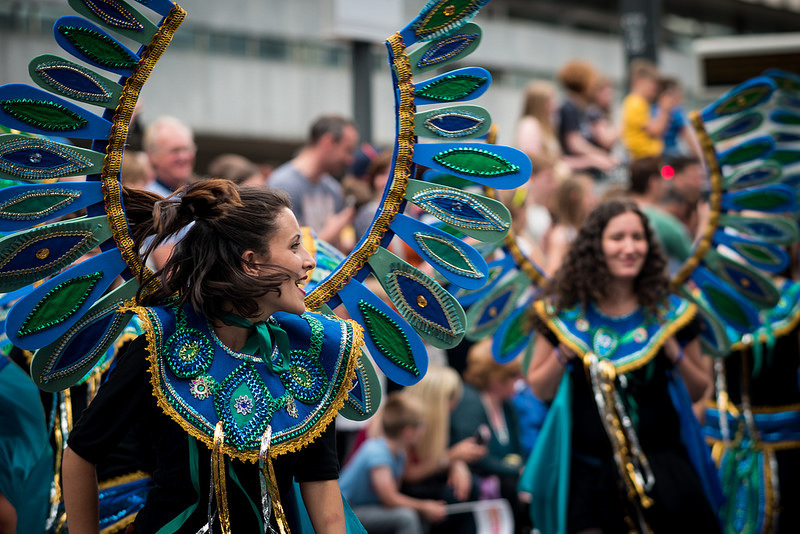 This festival celebrates the cultures of the different Celtic nations. It takes place in August each year. 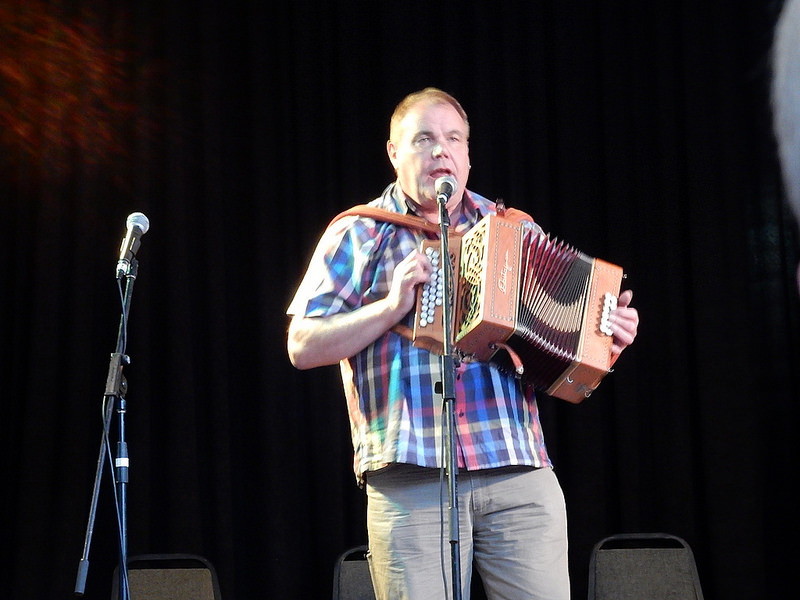 Breton music and dancing can be seen at festivals such as the Inter-Celtic Festival. Theses are the types of musical instruments that are played. The dancers wear traditional costumes when dancing. Usually traditional instruments are used but this group like to use traditional and modern instruments. 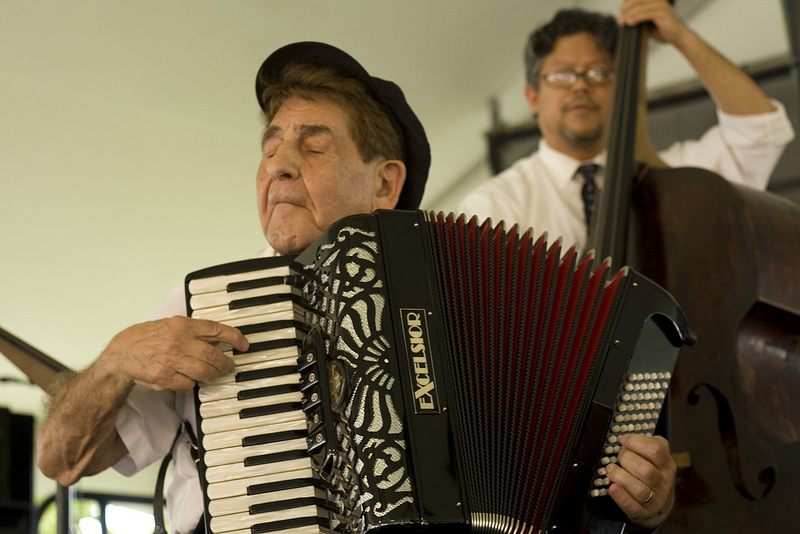 Accordion players often play and sing while the dancers dance. They also like to mix traditional and modern dance moves. Every two years there is a theatre festival in Charleville-Mézières. 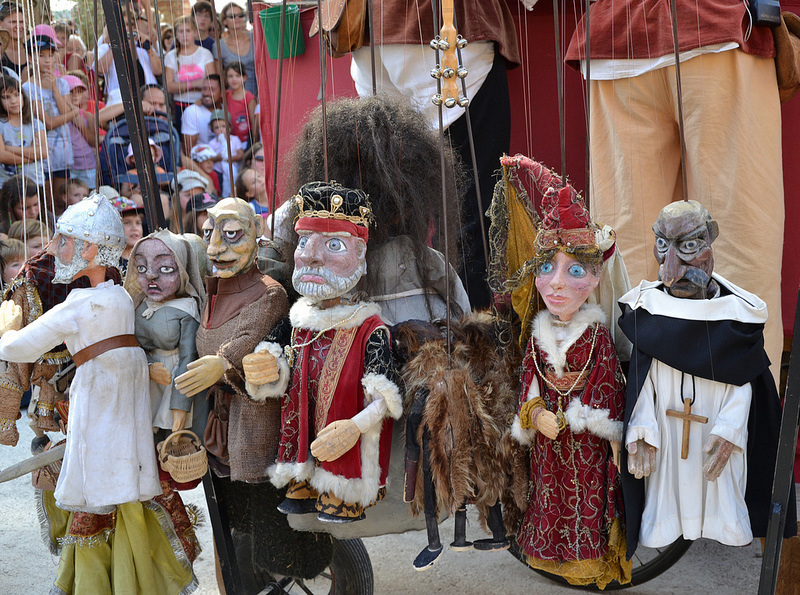 There are all kinds of puppet shows during this festival. They are performed by people from all over the world. 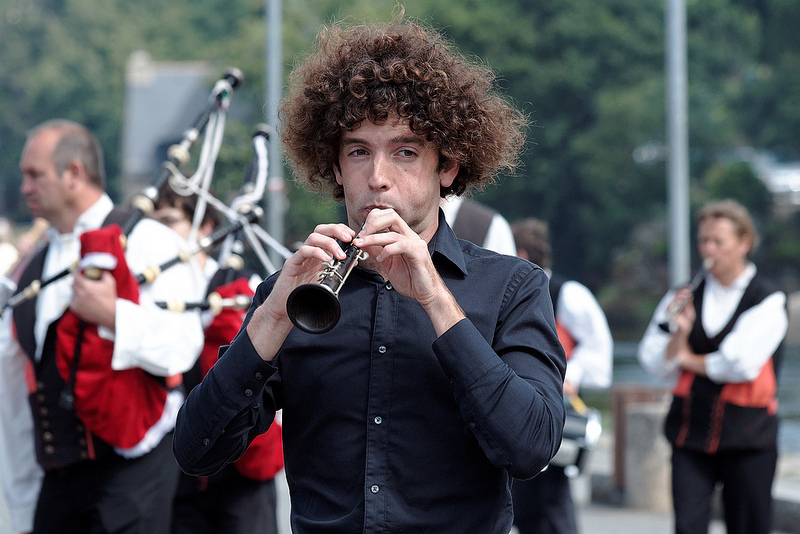 There are instruments such as the tambourin, galoubet and lleoto that are popular in certain areas of France. In the region called Landes in Gascony people learned to walk on stilts. They became so good on the stilts that they also learned to dance on them. Click on the videos below to see these amazing dancers. In these videos you can see the men swinging around on stilts! You will not believe your eyes when you watch this video. Sometimes the dancers wear soft shoes. At other times they wear clogs. Sometimes instruments are used by the dancers while dancing. This dance is like a set.